Patch 5.0.4 (2012-08-28): Stone Bulwark Totem, Earthgrab Totem, Windwalk Totem and Healing Tide Totem added. 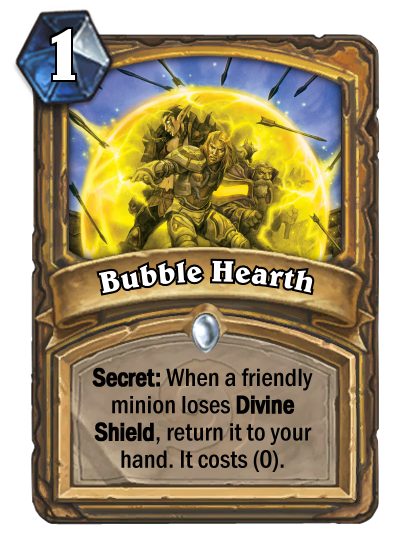 Stoneskin Totem, Stoneclaw Totem, Strength of Earth Totem, Flametongue Totem, Elemental Resistance Totem, Mana Spring Totem, Totem of Tranquil Mind, Windfury Totem and Wrath of Air Totem removed.... Everyone goes on about Nat but this is infinitely superior. Even before the Pagle's nerf it was much better as you have a 100% chance to draw and it's only 1 more mana, plus unlike Nat it didn't get nerfed and you draw the turn it comes out. Mana Tide Totem can snowball your resources quite heavily: if you find an opportunity to play a Mana Tide Totem against an empty board, it is usually a good idea. With two Bloodlusts available, you do not have to save the first one until the very end. I've been using Mana Tide Totem since it has a possibility to draw more than 1 card (unlie Azure Drake and Loot Hoarder, for example) and other cards like that (Acolyte of Pain or Gadzetgen Auctioneer) just don't seem as good. Because on the simple fact, you can't use mana tide totem as soon as the fight starts, you use it when people in your group are low on mana. So you'd generally only get 1 use out of it in a 10 minute fight rather than the assumed 3 uses of using it every cooldown. 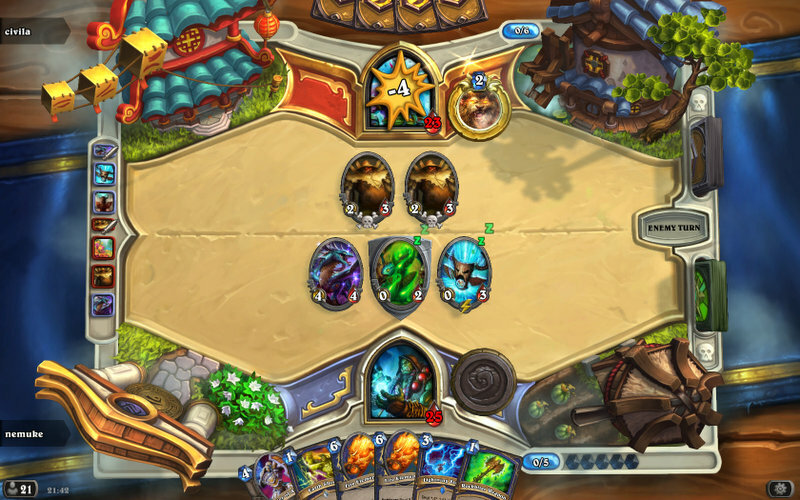 The Water Totem is required for a shaman to use water-aligned totems. If no Water Totem is in your inventory, you cannot use water-aligned totems.